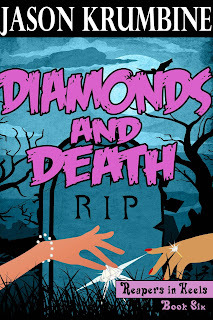 The El Diamantes and the Death Doctors have been at each other’s throats for years, two warring gangs battling for control of Century City. Last night their battle took a turn for the worse and dozens were killed. Now, racing against the clock, Avery and Brooke must hunt down the distressed souls of the deceased gang members before they haunt the living to their own early graves. Two days ago Morgan Gordon dropped dead. And nobody noticed. Including the Council of Reapers. So Morgan Gordon kept on living his life, with no one the wiser. 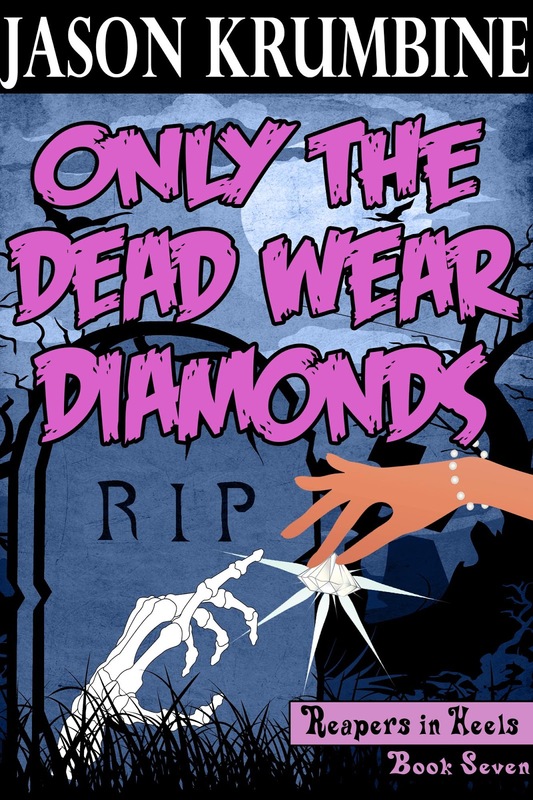 There is a structure and order to the nature of death, and thanks to the fallout from Messor & Decessus there simply aren’t enough grim reapers available to maintain the order between the living and the dead. And, as usual, Avery and Brooke Graves are caught in the middle of it. 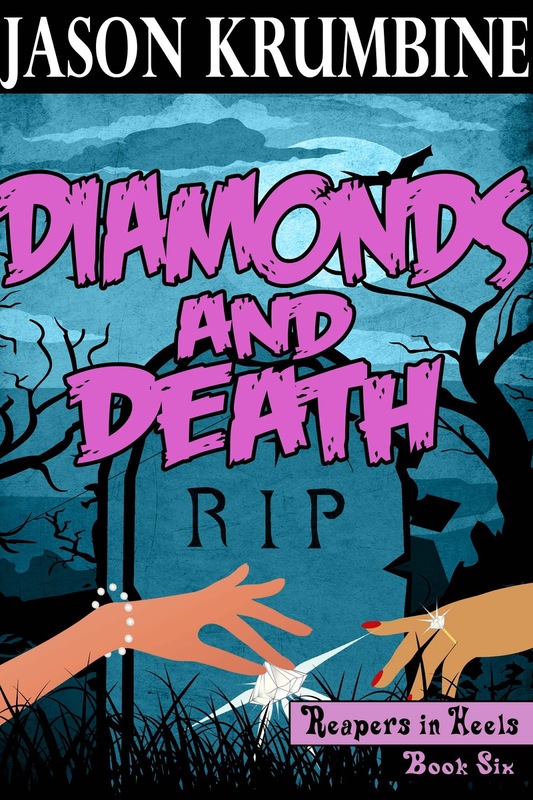 And then, just to tease you: Book 8, Death, Debutants and Diamonds, rolls out late December, bringing Volume 2 of Reapers in Heels in an Earth-shattering conclusion! !